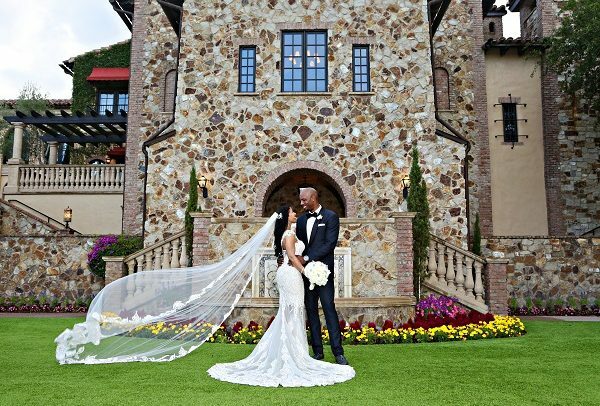 When the confetti has settled and you have made your grand exit from your reception, your new life together begins. This is a new chapter for your combined life, and a chance to build new memories. 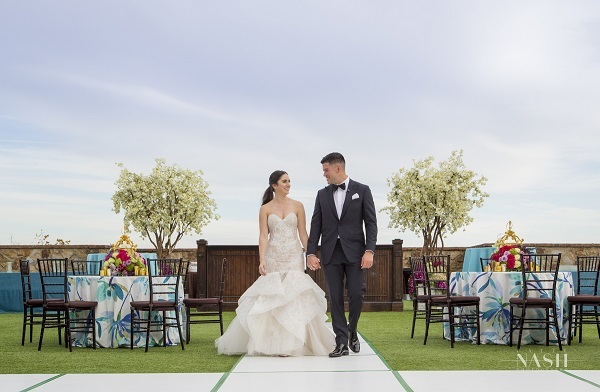 Your wedding will surely be filled with excitement and busy decision making, so it is fitting that you and your new husband or wife settle into wedded bliss with a romantic getaway. If you are planning a summer honeymoon, Vangie’s Events has some lovely suggestions. From historical adventures to relaxing tropical hideaways, Vangie spills her picks for the best summer honeymoon destinations. 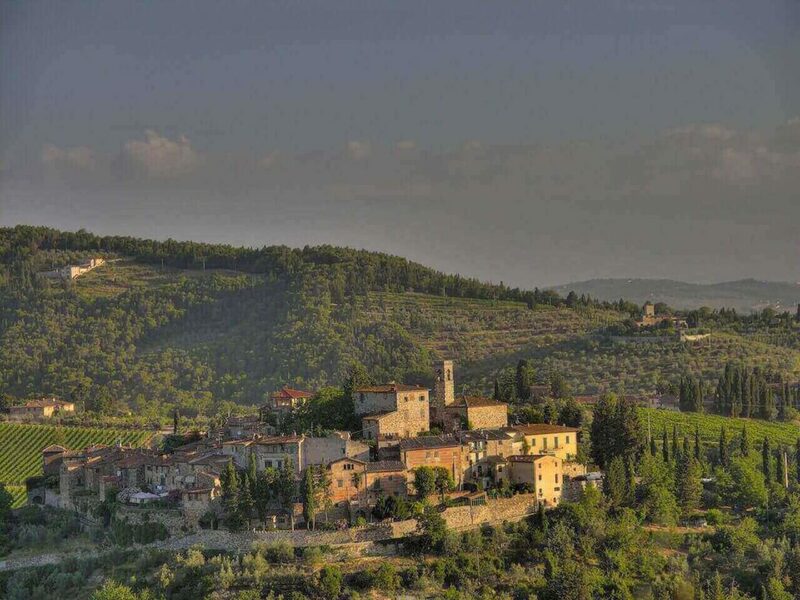 The rolling hills and bustling city streets of Tuscany make wonderfully romantic summer honeymoon destinations for absorbing Italy with your new husband or wife. Take in the countryside filled with vineyards and fields of sunflowers. A snug villa nestled into the hillside will inspire romance and rejuvenation. 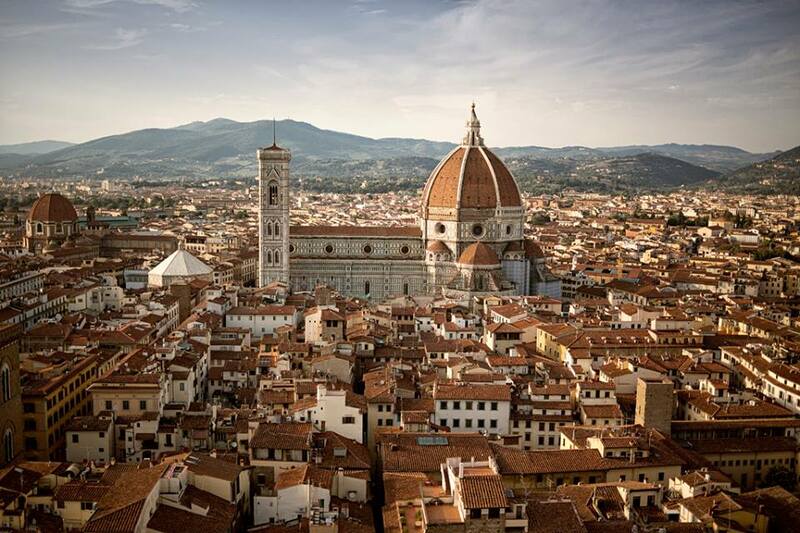 Indulge in the history and beauty of Florence, the capital of Tuscany, and explore its city centre. Being in Italy will convince even the most novice chef to take up cooking—even if just for the week. From homemade pasta to wood-fired pizza, you will find something that sounds delicious to try. The skills of crafting a traditional Italian meal are the perfect souvenirs to bring home from your honeymoon! Considered one of Mexico’s premier vacation and summer honeymoon destinations, Tulum offers a slow pace that is the perfect cure for post-wedding relaxation. 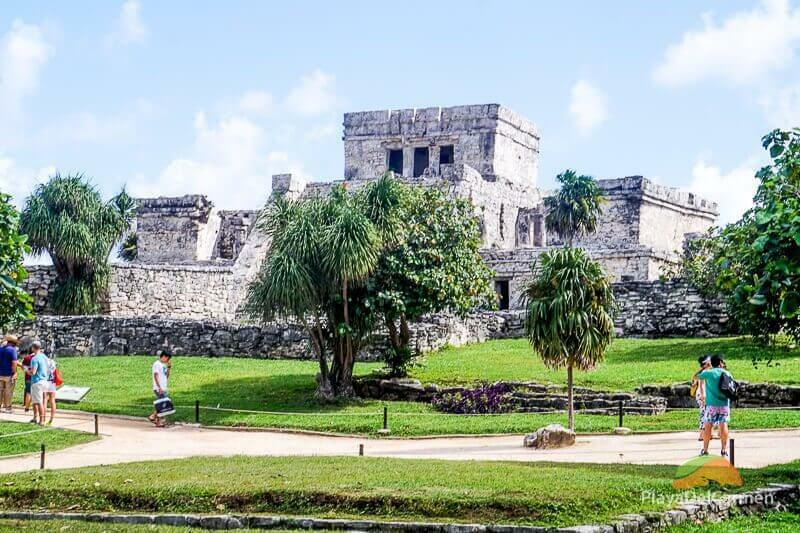 The definition of a tropical paradise, Tulum has something for everyone from boutique hotels, top-notch cuisine, authentic goods, and breathtaking ancient ruins. Couples happy to sit on the sand and enjoy the surf will find plenty of opportunity for exactly that on the stretches of pristine beach. However, couples who want to explore the city have cenotes to swim in and Mayan ruins to explore. 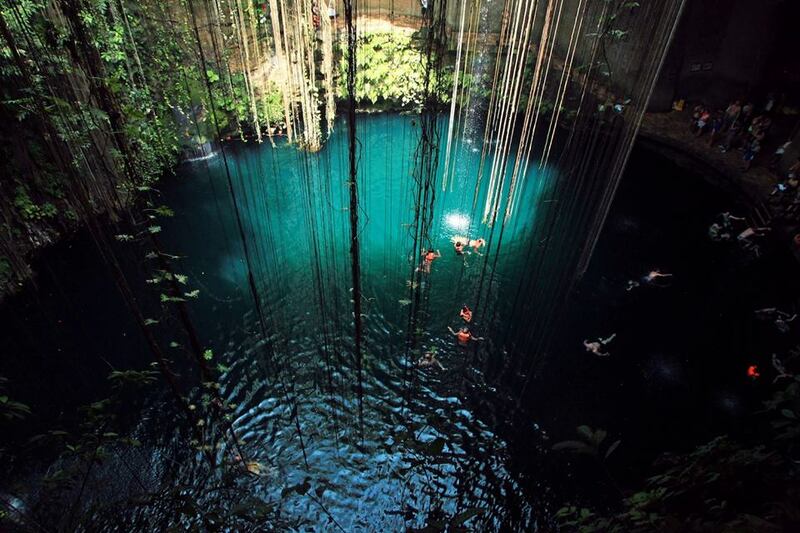 Cenotes are mythical-looking swimming holes created when limestone bedrock collapses and exposes water underneath. There are a few cenotes on the Yucatan peninsula, including some of the most picturesque around the area of Tulum. 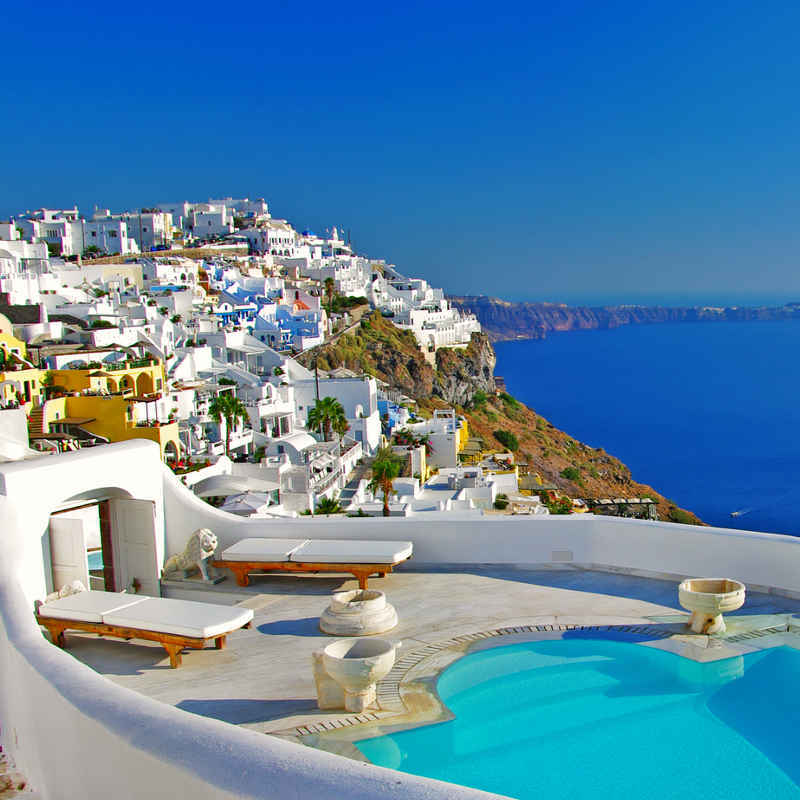 With possibly the most beautiful waterfront views on Earth, Santorini is a romantic jewel in Greece. The iconic whitewashed buildings set into the side of a hill overlooking peaceful waters give the entire area a magical feeling, perfect for a summer honeymoon destination. The towns of Fira and Oia both offer authentic Greek food, history, and sights. Fira is a robust town with world-class museums and rooftop restaurants, and Oia is a traditional fishing village filled with charm. 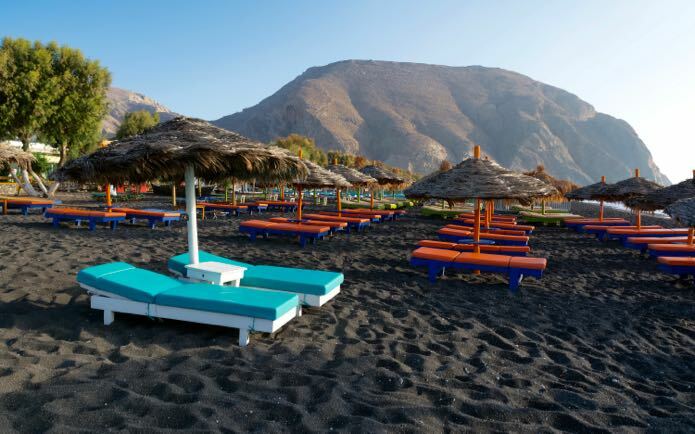 Visit Santorini’s renowned volcanic beaches filled with black sand, or set sail on its crystal waters. Wherever you find yourself in this dreamy honeymoon spot there is sure to be a stunning view. If you are looking for a hidden tropical island way off of most tourists’ radars, then the scenic island of Palawan is for you. Filled with sinkholes, cliffs, and lagoons to explore, the lush island is an unforgettable summer honeymoon destination. The island offers majestic views and sun-soaked activities. 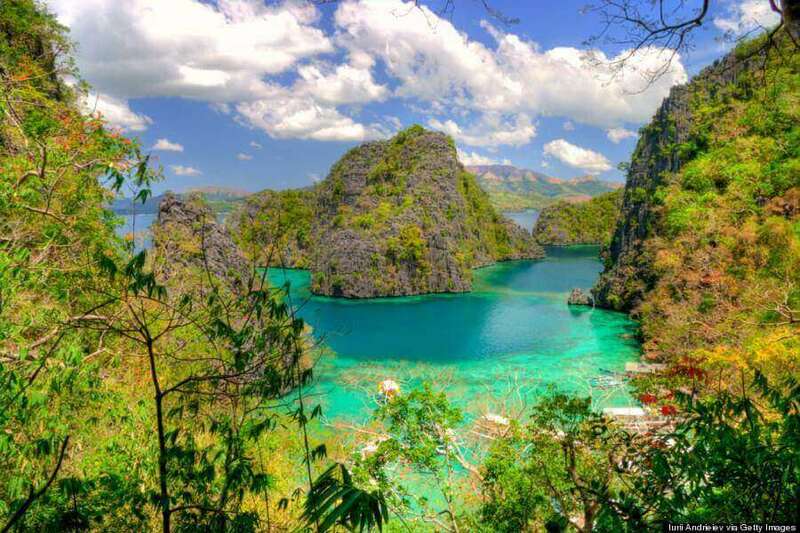 For the scuba diving newlyweds, Palawan would be an epic adventure for you to share. With shipwrecks lining the bay’s ocean floors, there are lots of fish and creatures lurking in the vivid blue waters. With the gorgeous Arenal Volcano on the horizon, the Alajuela Province is a picturesque gem that offers tropical excitement. The perfect destination for adventurous newlyweds, there are lots of hiking trails in the Arenal Volcano National Park to explore. Get a guide to show you the old lava flow or help you find wildlife. Hike or ride on horseback to the incredible La Fortuna Waterfall and gaze at one of the country’s most beautiful water features. 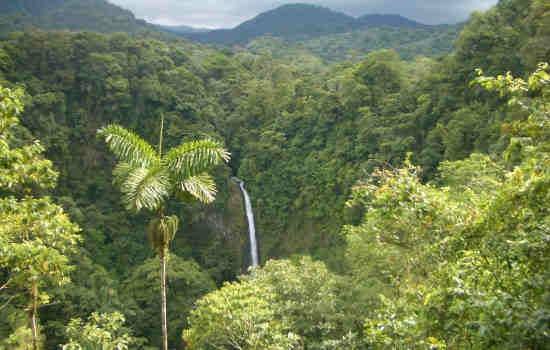 Surrounded by lush rainforest, the waterfall is a romantic destination. The water plummets over 200 feet down into a cool pool, perfect for a dip on your hot summer honeymoon! 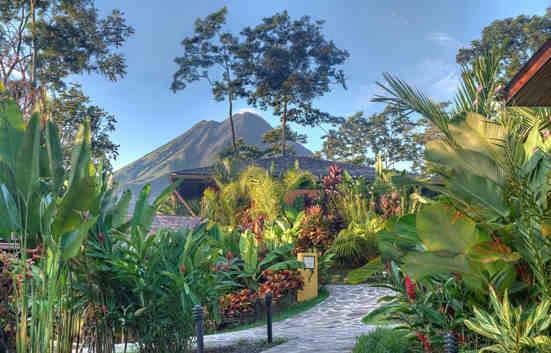 The area around the Arenal Volcano is also home to several natural hot springs. The water has been heated underground and then bubbles up into pools of therapeutic mineral waters. These hot springs make a romantic and relaxing honeymoon destination. When you think of a tropical island honeymoon, you think of golden sun and bungalows resting on stilts over pristine water—that’s Bora Bora. A classic summer honeymoon destination with sugar sand beaches and beautiful mountains, Bora Bora is a honeymooner’s dream. Just northwest of Tahiti, Bora Bora is world renowned as a tropical paradise. You and your sweetheart can relax in the sun and take in the heavenly views, or you can be more adventurous. Hike Mount Pahia and Mount Otemanu, or paddle around the island. However you choose to enjoy yourself, you won’t forget your honeymoon in Bora Bora. If tropical islands just aren’t your thing and you want to pack your honeymoon itinerary with more activity, then Iceland is a wonderful choice for your summer honeymoon destination. As Iceland’s capital, Reykjavik is a charming city filled with museums, bars, and attractions. The locals love to party, so the bars are often hopping with music and flowing with libations. There will be no shortage of sights and adventures on an Icelandic honeymoon. Day trips from the city can take you to the breathtaking countryside, where you can visit the Blue Lagoon. 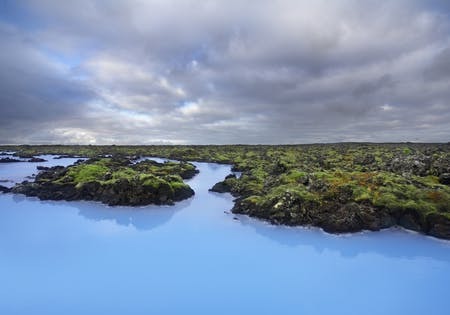 The natural geothermal waters are an astonishing milky blue, making it a striking view. You can also go whale watching or visit the attractions that make up the Golden Circle: Geysir (a regularly erupting geyser), Gullfoss waterfall, and Thingvellir National Park (where two tectonic plates are creating a rift in the earth). Whether you see your honeymoon as an opportunity to kick up your feet or lace up your hiking shoes, there are gorgeous destinations out there. No matter where you choose to go, your love will follow. 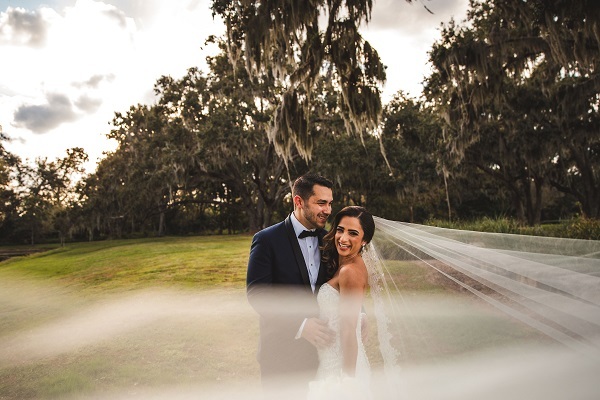 Plan to enjoy this time with your new husband or wife, and make new memories of the beginning of your next chapter, which starts with your spectacular wedding. If you need assistance planning your dream wedding, contact Vangie’s Events for a consultation.